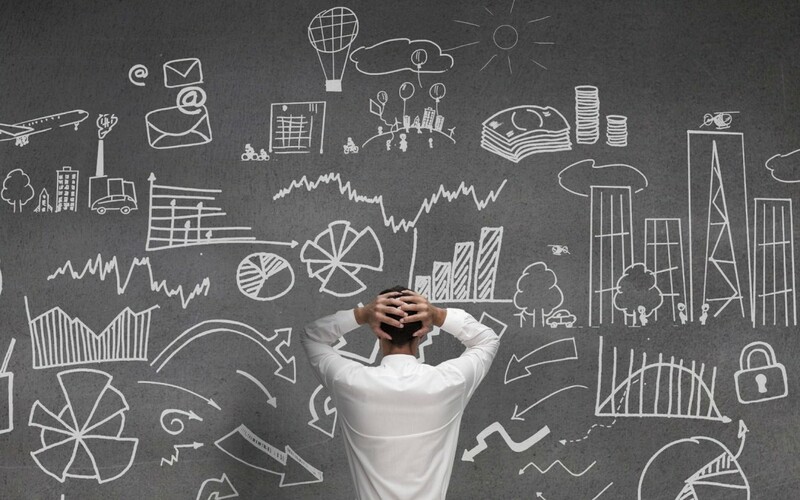 To help avoid the pitfalls of analysis paralysis, here are some considerations to keep in mind when inundated with so many options and information on running and maintaining an efficient site. There are so many tools available nowadays which help to analyse information; they chug through the nitty gritty and present information and analysis in a user-friendly manner. These online calculators and tools were created for a reason and if they are indeed created with the end-user (you) in mind, then why not take advantage of it? 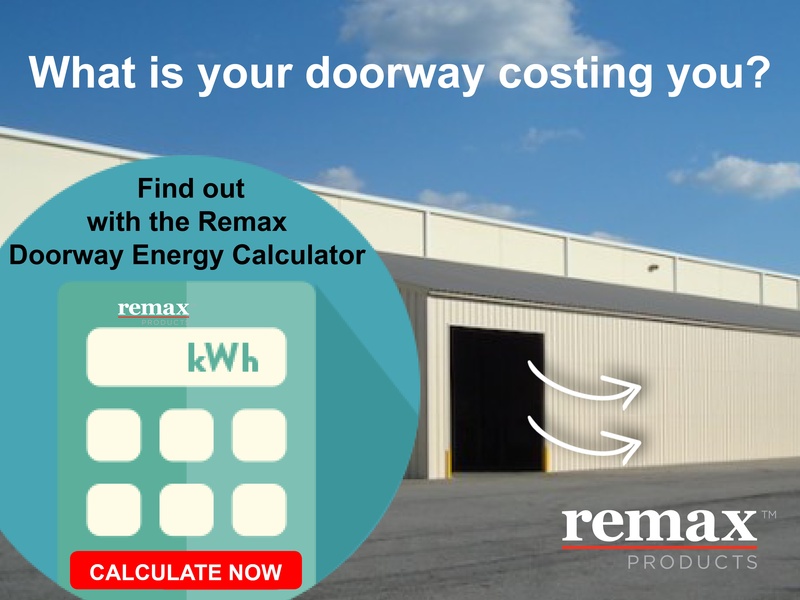 For instance, the Warehouse Doorway Energy Calculator Tool by Remax Products (based on your location within Australia) calculates the annual cost of your current warehouse doorway opening, and compares it to an alternative, breaking down the cost further into approximate cost per day / per month and energy units per day. The calculator also goes one step further and, with comparing your current doorway to a Remax alternative, breaks down the payback period if you were to convert to an insulated and /or Rapid Door alternative. This purely calculates the energy usage and costs, but also keep in mind the efficiency saving of a High Speed Door alternative. The Remax Doorway Claculator churns through the data which you input into the form and creates an easy to read comparison report. Try the Doorway Energy Calculator tool here. Set a “drop dead” date. In today’s interconnected world, we hardly ever make decisions in a vacuum. In other words, the decisions made by one leader have vertical and horizontal effects both internal and external to the organization, and if people or departments are waiting on you, then progress is at a stalemate. 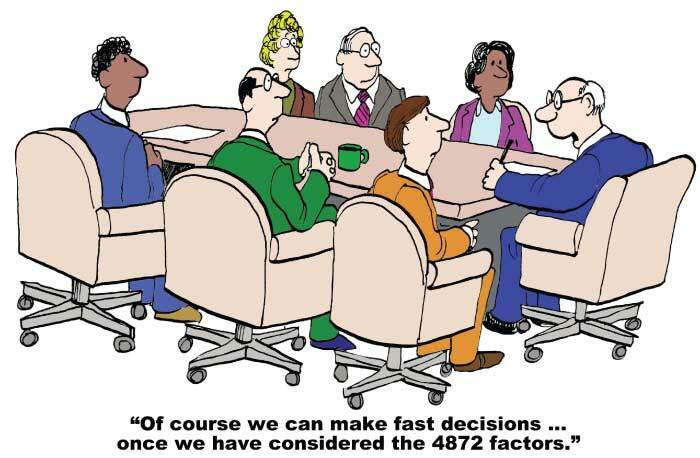 Determine the last possible timeframe by which a decision must either be made or removed from the decision-making table. Online tools as mentioned above, can assist in your decision making process and provide a final confirmation on what is the next best step for your facility. 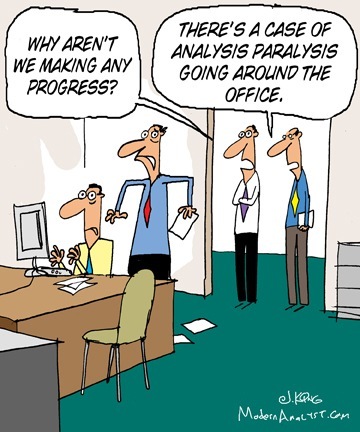 Get a sanity check. Including others in the decision making process, both internally and externally, serves multiple purposes. 1. Advice from those who have been-there-done-that can significantly help you out. If they have done the research and already tested possible solutions which did or didnt work - this saves you a huge amount of time (and costs). 2. Consuming knowledge from suppliers who may have worked with similar clients and similar sites where they can inform you of the positive outcomes and/or pitfalls which they have seen. 3. Sharing your thought process as a leader serves as a coaching tool for up-and-comers. 4. You build diversity of thought that affords you greater context that only adds to your decision-making repertoire for next time. Obviously you can’t enlist alternative viewpoints all the time (i.e. when time is of the essence) but when you can, it only serves the effectiveness of the outcome. One of the culprits contributing to analysis paralysis are details; specifically, the desire to excavate deeper and deeper every new detail that arrives on scene. Set yourself parameters for what you need to know (now) and what you’d like to know (in the future). If the information you have now answers the call, it's time to move forward. No matter how much information you have, there will always be more. Remember, just because you arrive at one conclusion doesn’t mean you can never adapt to a new one. Rather than looking at the decision to be made as a one-time, main event, consider smaller actionable decisions that can be made now or that lead up to the main one. Jeff Boss (Forbes Contributer) says: "In the military, it doesn’t matter in which direction you choose to move when under a mortar attack, just so long as you move. Decisions are never final for the simple fact that change is never absolute. Rather, change is ongoing. To stay competitive and progress at the rate of change requires adaptive decisions that can be iterated and improved upon on the fly."